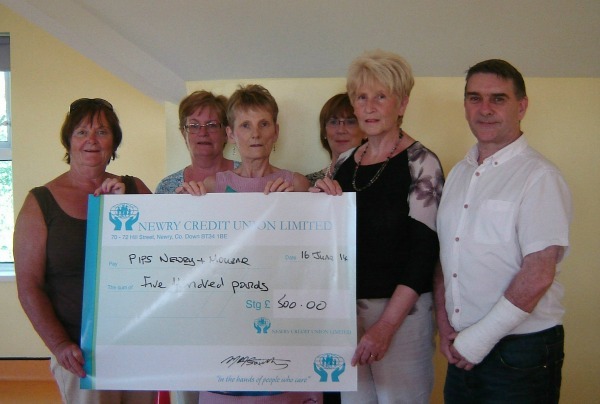 Local Suicide prevention charity PIPS Newry & Mourne would like to thank the South Armagh Loughbrook Womens Group for getting behind their charity by organising a recent charity Quiz night in the Canal Court Hotel on the 8th May 2014 The event proved to be a really popular night out, with the local Maytown W.I. attending and supporting the event , the LWG would like to express their many thanks to all those who attended and especially to all those who spent the evening working to make it such a success. Well done everybody!